Barcelona has history, art, architecture, good cuisine, and great popular festivals... 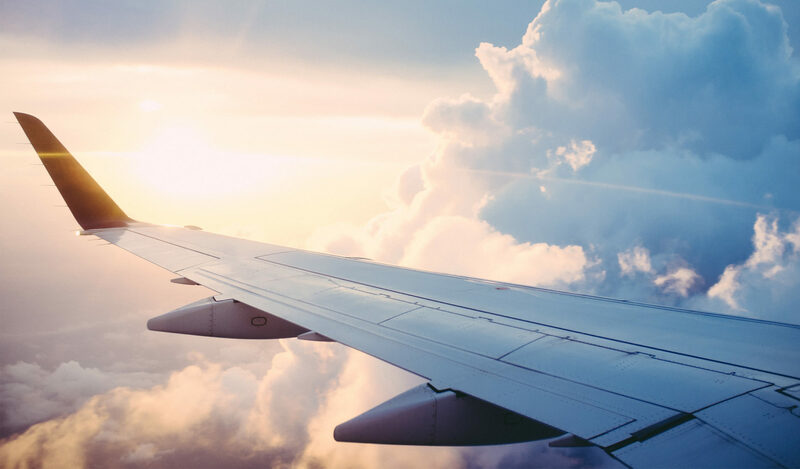 If you're thinking of coming here for work or holidays, don't miss out on the most charming sites and hotels we've chosen for you. Discover new places to go as a couple, a family, with your friends or after work. 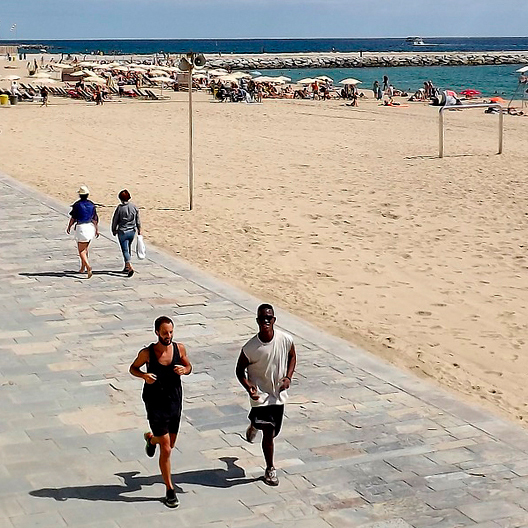 Beyond its iconic skyline, Barcelona has endless places and spots for you to explore. 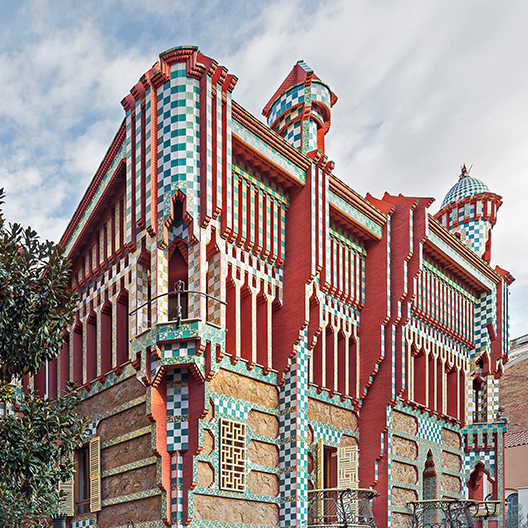 Casa Vicens is Gaudí’s most unknown work. It was the first civil house he built with all the gusto and imagination of a 31-year-old, in the Gràcia neighbourhood. Gràcia is a town in the middle of the city that is a real joy to walk through. It has attractive stores by new designers and local artisans. Art, just like beauty, is in the eye of the beholder. The Picasso Museum, located in the historic neighbourhood of the Born, exhibits all the artistic periods of the painter. 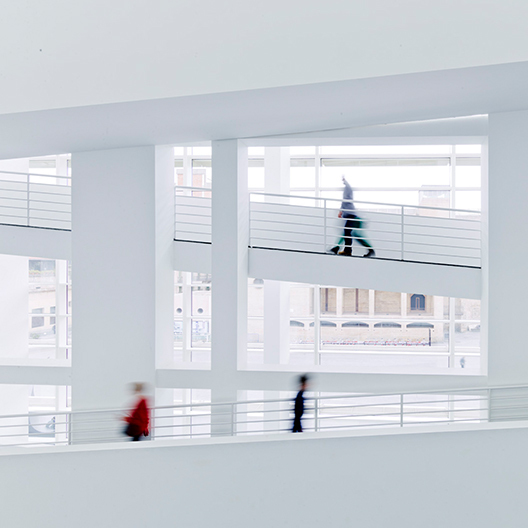 On the other side of Les Rambles, in the Raval neighbourhood, more contemporary artists are on display in the Macba. 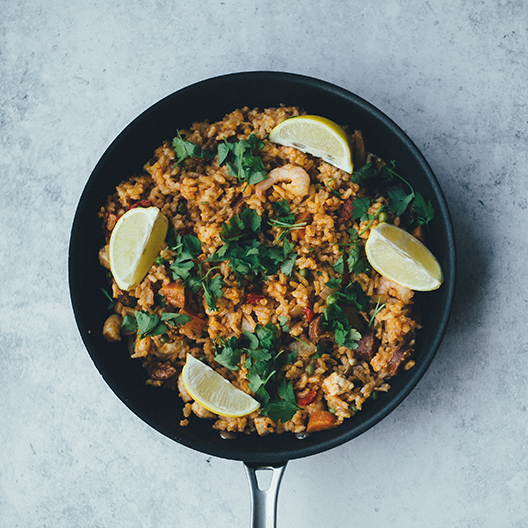 In the restaurants of the Barceloneta neighbourhood, eating paella is quite a tradition among Barcelona residents seeking to be by the sea. As soon any glimmer of sunlight has faded, the bars and clubs on the seafront turn on the tunes and the party starts. It's time to shut down your computer and forget about your emails. 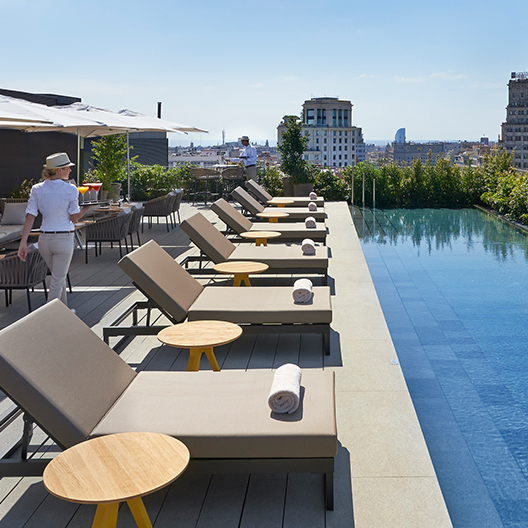 Evenings in Barcelona are to be enjoyed, on your own or with your team. Barcelona’s range of gastronomy is varied and endless. Any creative cuisine paired with a Catalan wine of DO status is the cherry on top of an intense day of work. 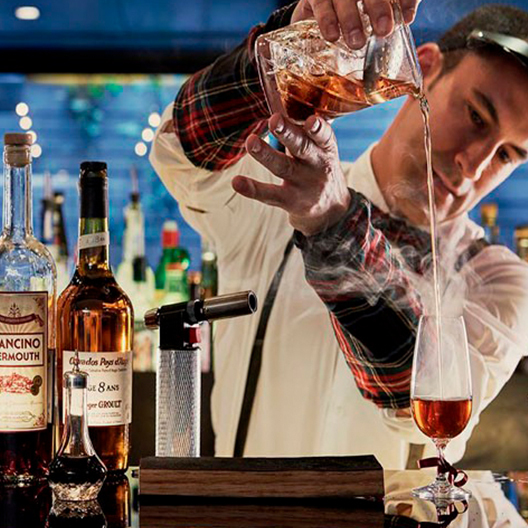 And why not finish on a high with a signature cocktail? Running through the Collserola mountain range and cycling by the sea along the entire promenade are great ways to see the city. If you prefer fitness activities helping you to stay in shape, there will be a gym equipped with exercise machines in your hotel. Not doing anything is also doing a lot. Float in the jacuzzi at the hotel spa, have a therapeutic massage, snack on an appetiser in the bar or gaze at the views from the hotel terrace. Pure relaxation. 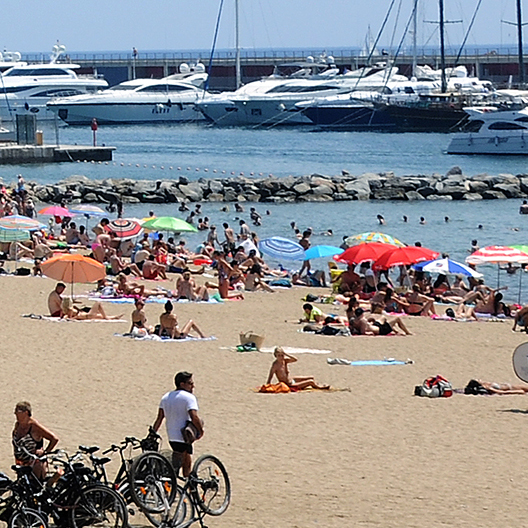 Barcelona has plenty of fun activities for little and large alike. Your family photo album will be bursting with unforgettable moments. Go for a splash at the beach, eat a variety of tapas at a beach bar, sail the coast by boat, and swim with sharks at the Aquarium… Barcelona’s sea and port have all the ingredients for a fantastic family day out. 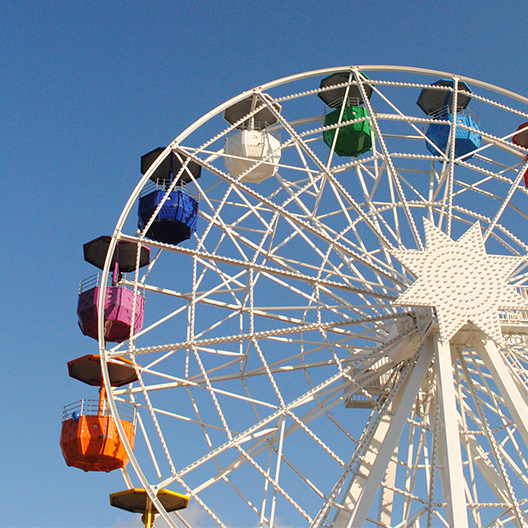 Seeing the marvellous sights of the city from the heights of the ferris wheel of the Tibidabo, Barcelona’s legendary theme park, is a real thrill. Located nearby is the Cosmocaixa, an astonishing science museum that has a slice of the Amazon rainforest and a planetarium showing 3D projections. The more athletic will enjoy walking up the hill of Montjuïc and entering the Estadi Olímpic, where the 1992 Olympics Games were held. 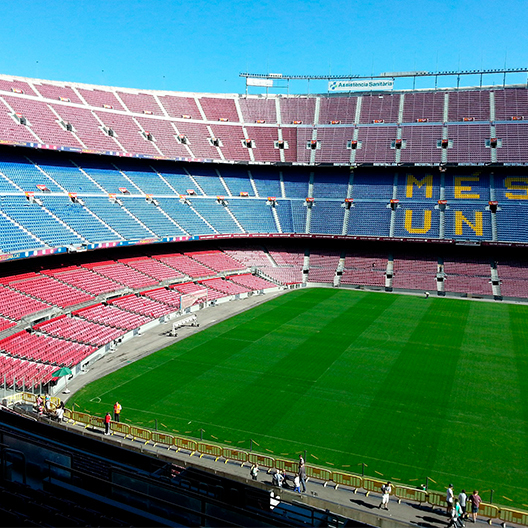 At the Camp Nou stadium, FC Barcelona fans will feel like another member of the team as they approach the pitch from the changing room tunnel. bcninspires.com is a project by the Barcelona Hotel Association, the main representative of the hotel sector in Barcelona in order to promote all the properties associated as well as Barcelona as a leisure and business destination.